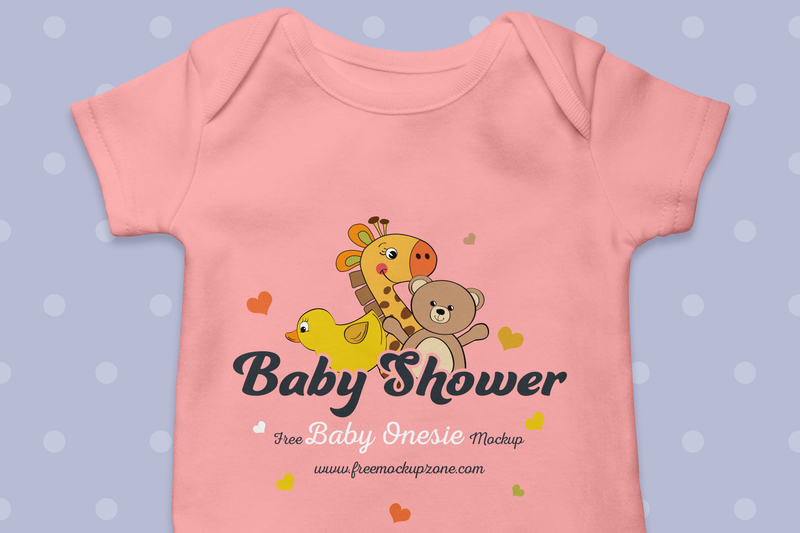 Today i am going to introduce very cute and beautiful Free Baby Onesie Mockup. 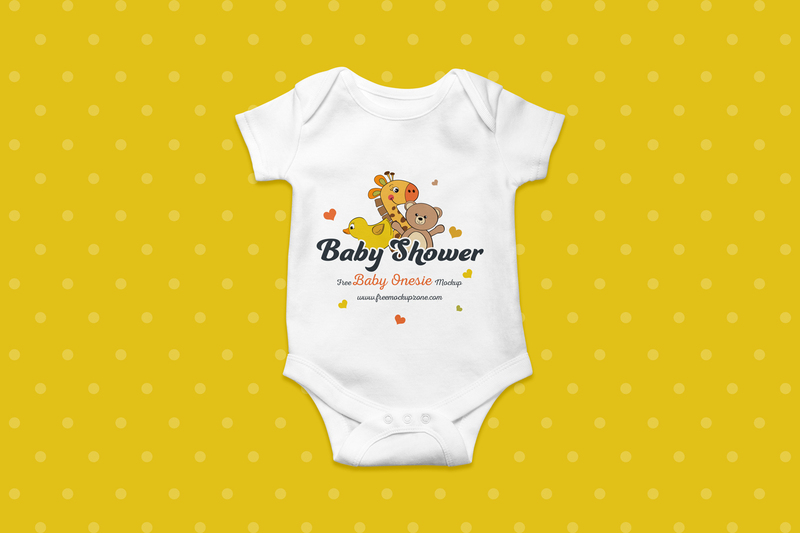 Give your kids brand designs a professional and cutest look by using this mockup. The PSD file includes smart-object layer. 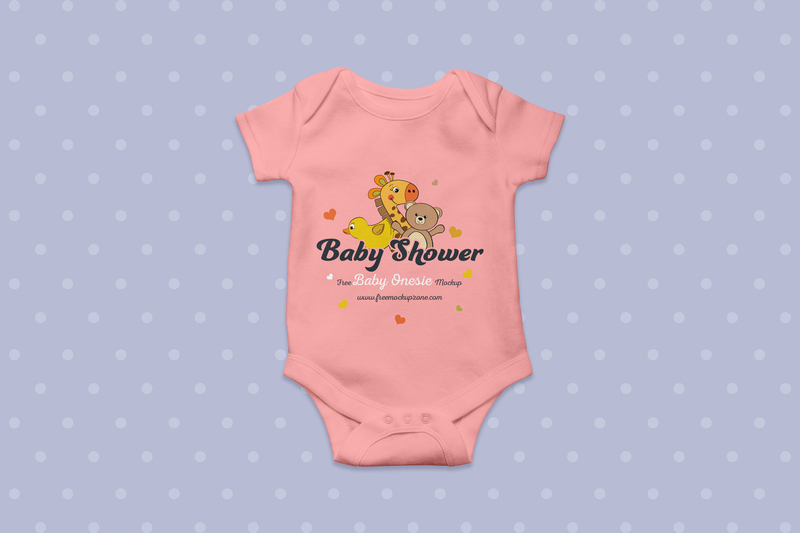 Get the desire presentation of your Baby Onesie Brands by placing your design in it. So, stay hooked with us for all free mockups.